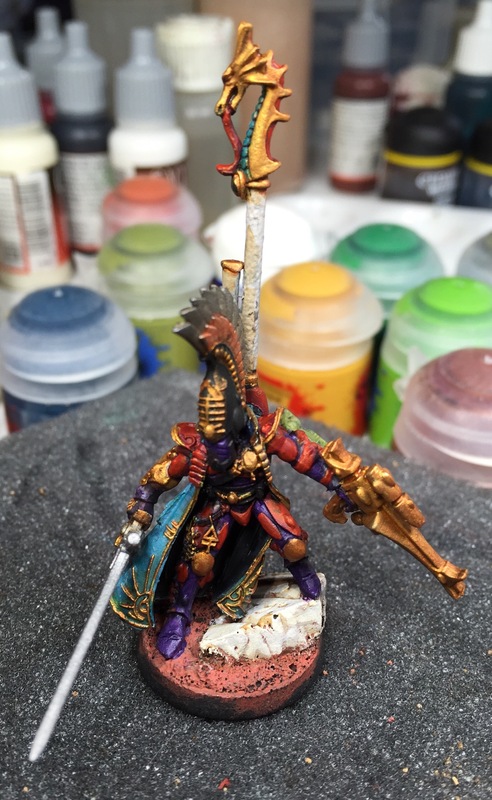 Ok – I’ve finished the Corsair Prince today. 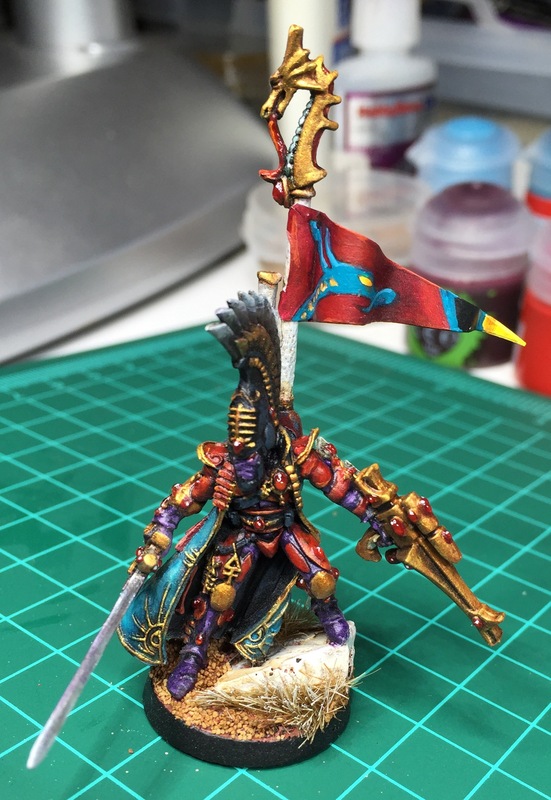 Now I need to get the Shadow Spectres done. Here is the price in progress.